The Salterns Way is a 12 mile cycle route from the centre of Chichester to the sand dunes of East Head. Some of the route is on dedicated cycle paths and other sections follow country lanes and some roads. The seat of the Dukes of Richmond and Gordon for over three hundred years, Goodwood remains a home to the current Earl and Countess of March whilst affording guests an opportunity to experience the historic architecture and beautiful interiors of this grand house. World renowned as a sporting estate, Goodwood has brought together a spectacular range of sporting activities including horseracing, motor racing, golf, flying, and shooting, as well as attracting over half a million visitors each year to its Festival events; The Festival of Speed, The Goodwood Revival and the Glorious Goodwood Horseracing event. A much treasured attraction, Arundel Castle in West Sussex is one of England’s largest complete and inhabited castles, nestled amongst 40 acres of stunning grounds and gardens. The Museum, located in Singleton near Chichester, houses a collection of over fifty historic dwellings, workshops and rural buildings. They regularly do workshops for children to get involved. Explore this first-century home and outstanding archaeological site. Get hands-on at their exciting family events and marvel at the largest collection of early Roman mosaic floors in Britain. Discovered in 1960, the North Wing of this remarkable building is an important attraction for anyone interested in learning more about Roman life, art and architecture. Earnley Butterflies, Birds and Beasts is a fun day out for the whole family to enjoy whatever the weather. 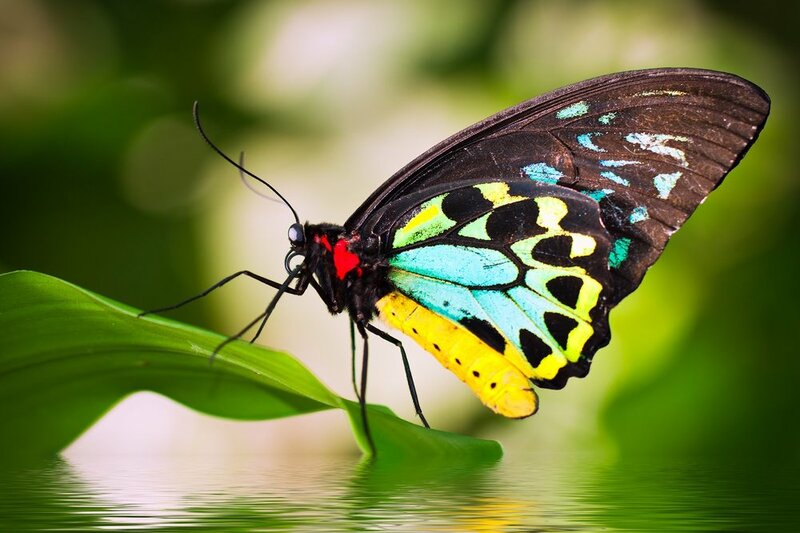 Walk among Tropical Butterflies, see exotic Birds and get close to many Beasts. Wander through a maze of seventeen covered theme gardens, see the artefacts from the shipwrecked HMS Hazardous sunk in 1706 and walk through the 20th Century in our Rejectamenta Nostalgia centre. Leisure cruises from Itchenor around Chichester Harbour, offering charter trips, family and group outings. A pleasant and leisurely way to view Chichester Harbour, an Area of Outstanding Natural Beauty. See a variety of wildlife and soak up the atmosphere of past and present traditional harbour life. Sailing times on 24hr talking timetable. Visit Portsmouth Historic Dockyard for a truly memorable family day out! See Henry VIII’s one true love as you’ve never seen her before. Be wowed by the stunning panoramic views of the ship from all nine galleries and discover thousands of artefacts recovered from the seabed. Explore our historic ships, including Lord Nelson’s flagship HMS Victory, HMS Warrior 1860 - the world’s first iron-hulled armoured warship - and HMS M.33, the only surviving ship from the First World War’s Gallipoli Campaign. We have a list of local restaurants and pubs on site.